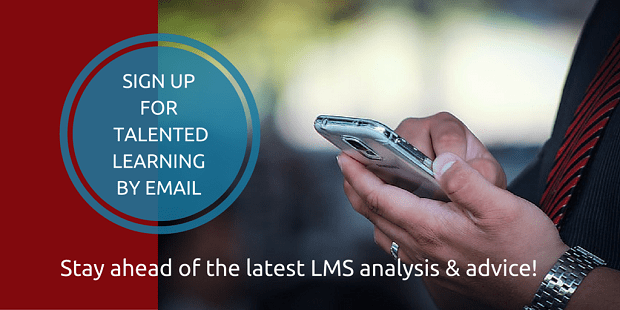 Stay ahead of what’s really happening in the learning systems marketplace. We offer practical, independent thought leadership and industry research that matter to learning technology buyers and sellers. Sign-up now!